With over 30 years experience, Hull Welding manufactures portable fuel tanks and durable tanker trailers. We manufacture and supply high-quality fuel tanks and trailers with hose reels and tool boxes, skid tanks, diesel trailers and more across the U.S.A. and parts of Canada. 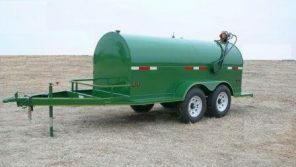 Considering a fuel skid tank or fuel trailer to accommodate 500, 750 or 1,000 gallons? We have the refueling solution you’ve been looking for, at a price you can afford. We offer friendly, can-do customer service, and the seasoned expertise that we’ve gained from over thirty years in the fuel storage manufacturing business. 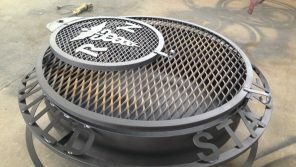 We use only high-quality materials and offer a range of professional welding products, portable fuel storage equipment, and services. We are a family owned and operated company. 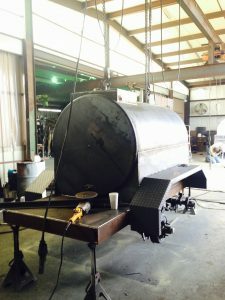 We provide our customers with old school service while manufacturing a sturdy and modern tank and trailer. We make every effort to use only American made materials in all our products. Get the best! 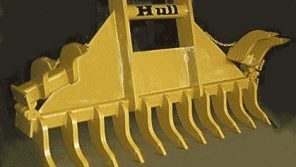 Call Hull Welding for all your agricultural and construction welding needs. We stand behind our products and have for over 30 years.